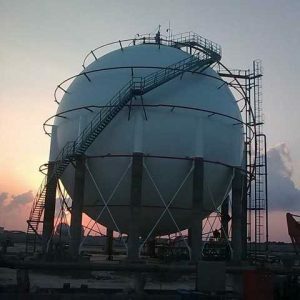 LPG terminal with storage tank and distributed for East Java area as one of government program instead of kerosene utility. Loading arm and flexible hose of VCM cargo, both the liquid and vapor return lines incorporate with couplings system. 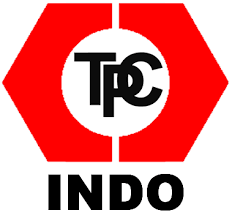 Storage tank business for supporting chemical industry in East Java, especially inside Maspion Industrial Estate and surrounded area. PT. 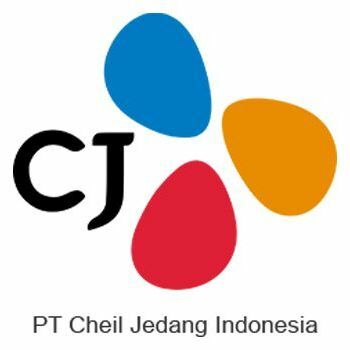 CJI is one of Korean company that has business of NH3 (Amoniak) storage tank to supply their manufacture company in East Java and around.